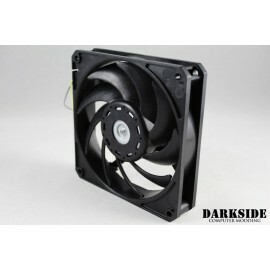 120mm fans are the most popular and most commonly used fans in Custom PCs. 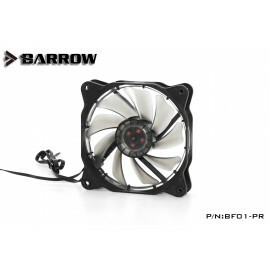 They're moderate size and powerful airflow capacity allows them to be nearly perfect for both air cooling and water cooling systems alike. 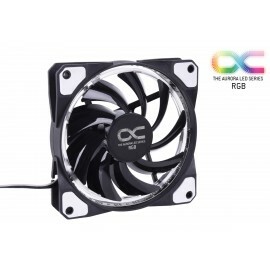 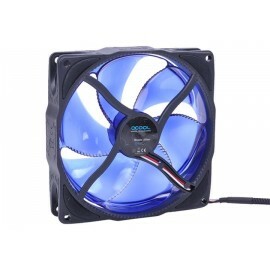 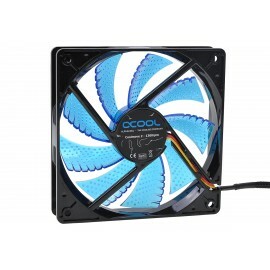 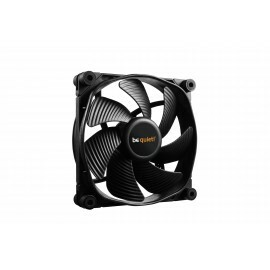 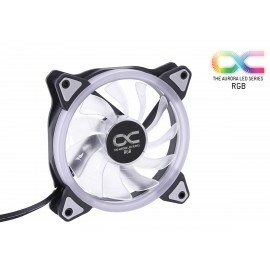 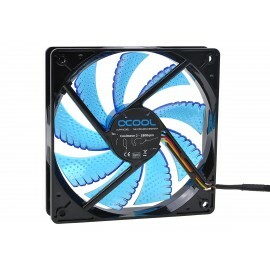 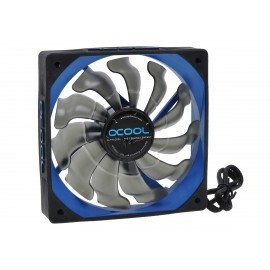 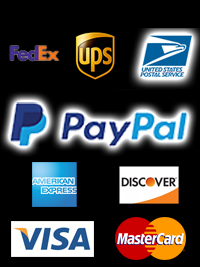 There are also a huge selection of aftermarket parts and accessories available for 120mm fans.